Circles Home Care manages the care of your elderly parents and loved ones. Our priority is to find the right type of care which may vary for you depending on your unique needs. We manage your care according to a Personalised Care Programme designed by our trained professionals – doctors, health psychologist, therapist and nurses. We adopt a holistic approach to our Care Assessment based on our 5 Circles of wellness – physical, social, mental, emotional and financial. Our Home Rehabilitation Services is complemented by skilled Dieticians to look after any dietary needs as well as trained Psychologist to look after the mental health conditions of your loved ones. Speech Therapy – to regain the ability to communicate, memory problems or difficulty in swallowing. 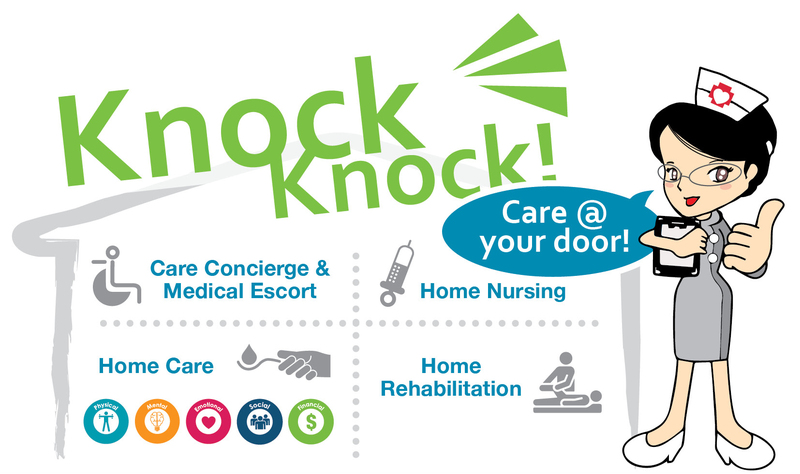 For more information, call 03-2142 1666/010-213 5023 or email info@agedcare.com.my.